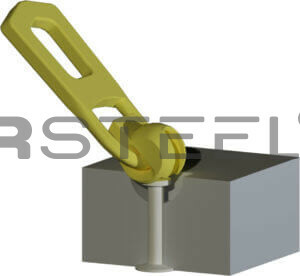 3D Lifting SH clutch can be used with spherical head lifting anchors. The 3D Lifting SH clutch is made of high quality steel and they are designed with a safety factor 3 times the working load. The special design of the clutch ensures a tight and safe connection to the spherical head lifting anchor. The shackle ﬁts the hemispherical cavity created by the recess former perfectly. 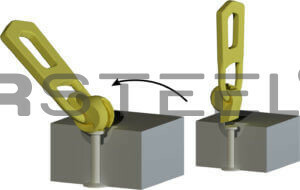 The lifting clutch, recess former and lifting anchor only correspond when they are from the same load group. The load group is clearly marked on the lifting clutch. 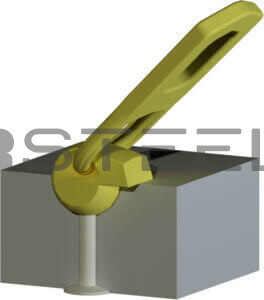 The 3D Lifting SH clutch is a heavy duty lifting device for load groups from 1.3 – 45 tons. The clutch is brought to the right position. 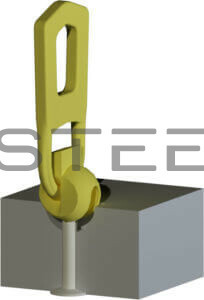 Rotate the shackle until the opening corresponds with the anchor head. The shackle rotates to its locking position. The nose of the shackle is pushed against the concrete element. The concrete element can now be lifed. Due to the counter weight of the nose, the shackle remains connected, even in an unloaded state. 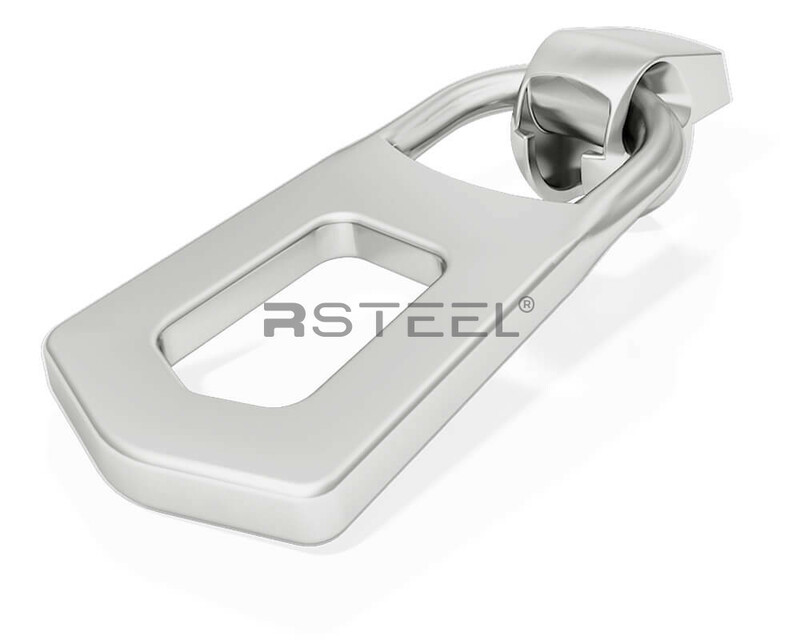 To release The shackle rotates to its locking position. 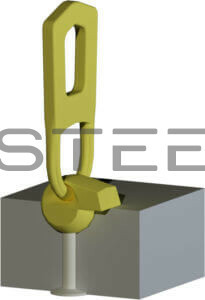 the 3D Lifing System, the load hook is lowered and the shackle is turned up and out. 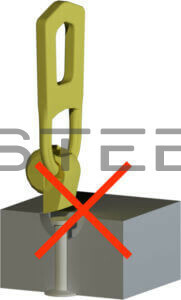 Only afer the Lifing System is completely detached of the recess and the anchor, the carne can be withdrawn. 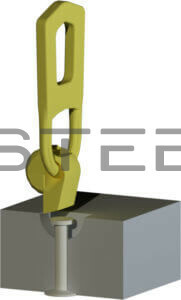 The 3D Lifing System can remain attached to the crane hook till another use. If the shackle remains in the position showen the lifing of the concrete unit is not possible.